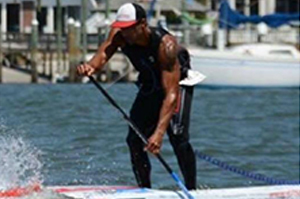 Being able to service the needs of all paddling abilities, fitness levels and goals is very important to me. 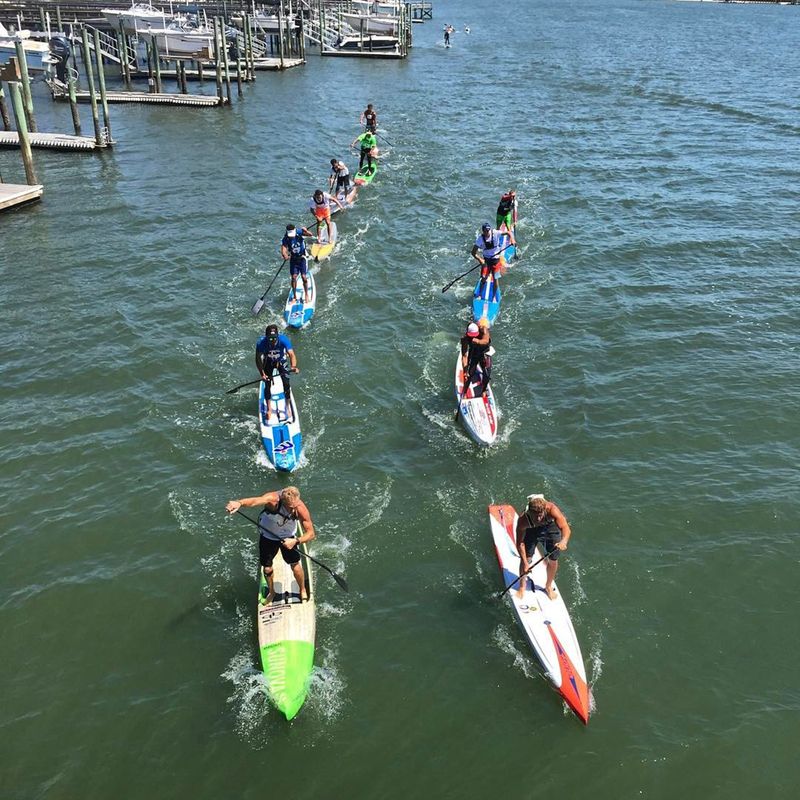 This is why I have created my Progressive Just Paddling Training Programs so that every individual athlete can become the best that they can be. Each program has been designed to seamlessly take the athlete to their next training goal. 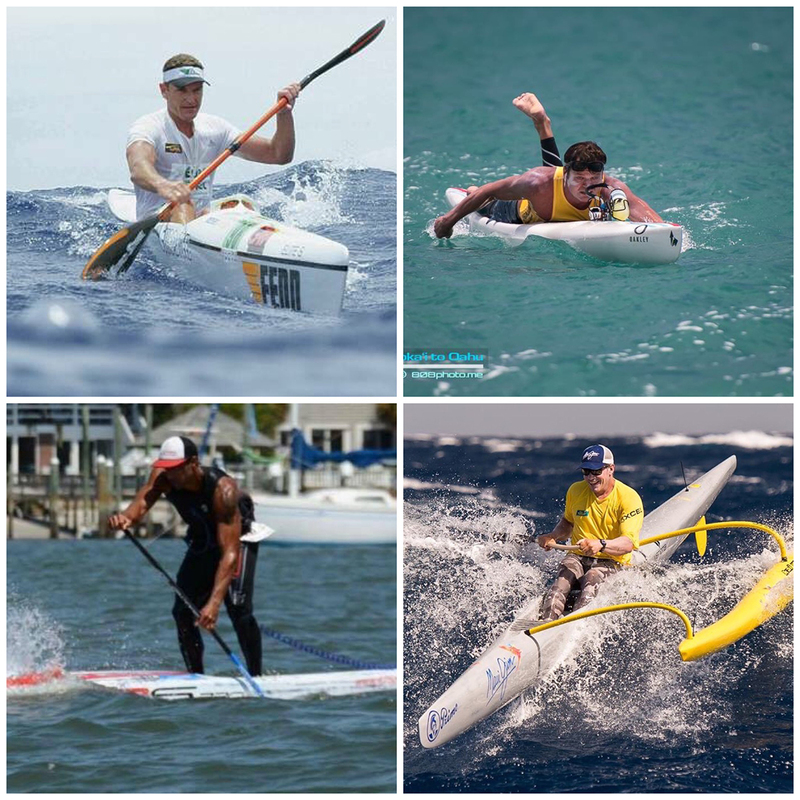 From novice paddlers looking to move into a stronger race performance to experienced athletes reaching for the Top Ten on the World racing circuit. It is your training, your goals…achieved! All too often, athletes do not understand why their performance failed to meet their desired goal, whether it is a podium finish or a personal best. Without a plan, achieving your performance goals can be an uphill battle. Not only do you not get the results you hoped for, you also run the risk of burn out or even worse, injury. 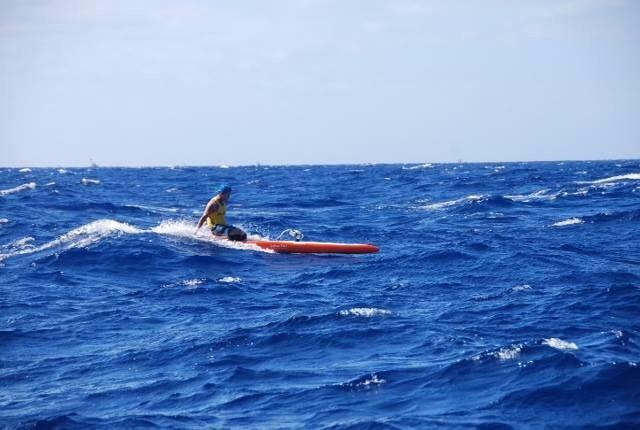 I see so many paddlers fit and at their peak too early in the season, so they do not achieve their personal best when it counts. 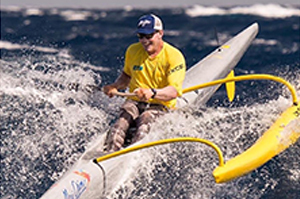 I can help you find a direct path to your performance goals whether you are a new paddler looking to simply increase your endurance or a seasoned athlete shooting for a podium finish at one of the World’s top races.